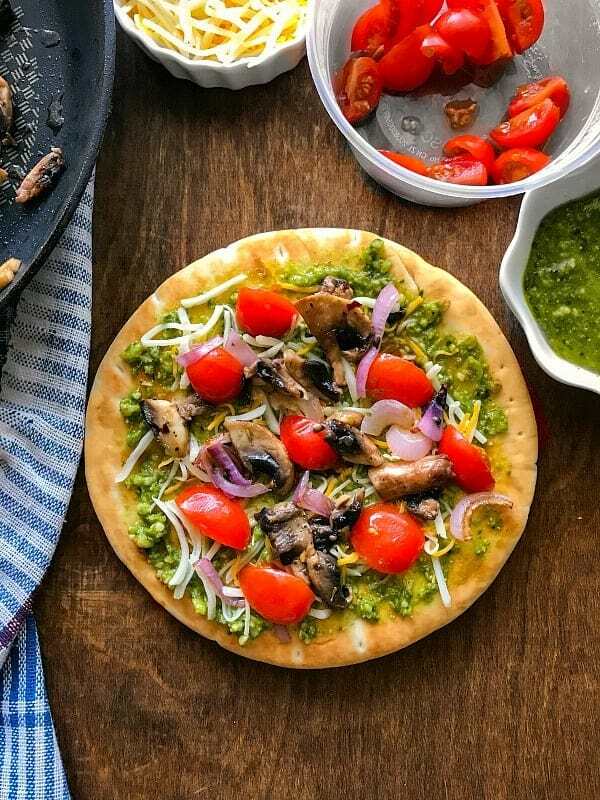 Quick Pesto Mushroom Flatbread Pizza: super quick and delicious pizza that’s filled with the flavors of fresh pesto, mushrooms, caramelized onions and a hint of herb oil. 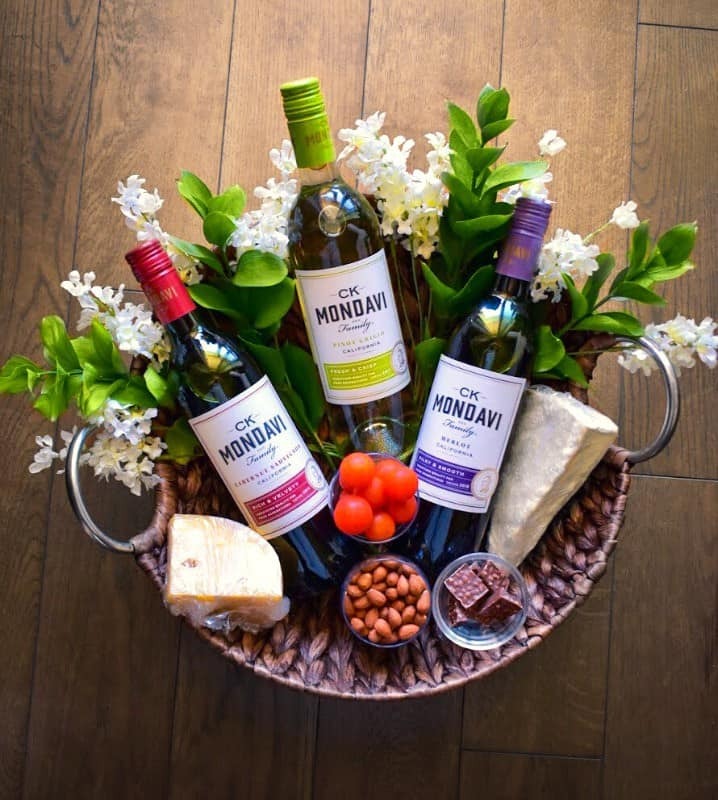 Paired with CK Mondavi & Family Wines, it’s the perfect pairing for any Summer gatherings or grill. Mondays always arrive in a flash but thankfully, we had such an amazing Sunday gathering with loved ones, laughter and lots of wine! 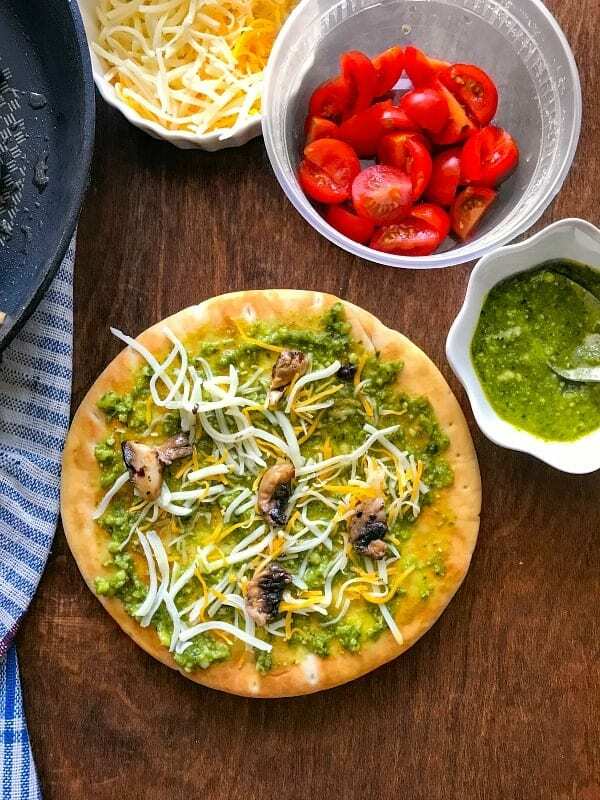 Just before we say ‘Goodbye’ to the summers, we made this Quick Pesto Mushroom Flatbread Pizza and hosted an impromptu Wine + Pizza party at home. 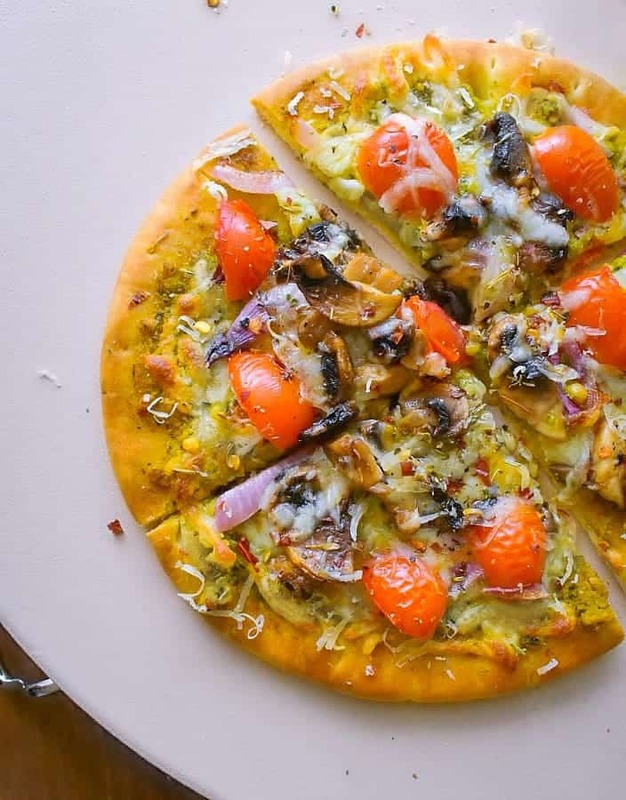 Now, What could be Better than Homemade Crispy Pizza & Chilled Wine on a Sunday !!!! So, I decided it’s time to turn on the grill (oven along with it ;), chill some wine and call them over to a homemade pizza party. Even before I could discuss the idea with all, the news spread like crazy and almost everyone responded with a ‘YES’. Geeez… I made about 20 pizzas and we literally had so many bottles chilled that I NEED a Separate Wine Chiller Now. 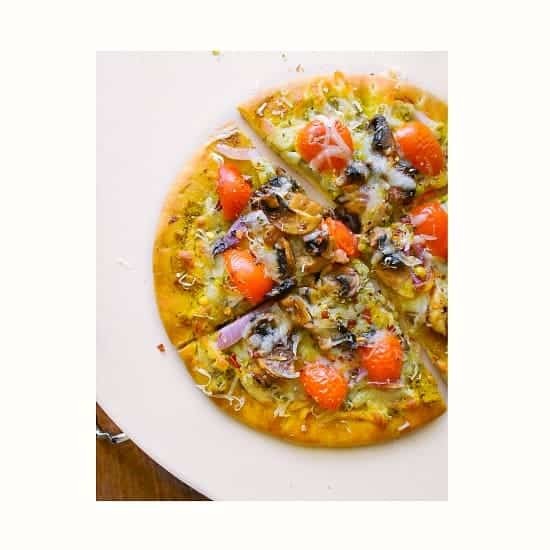 But with my Quick Pesto Mushroom Flatbread Pizza, I’m serving the chilled ‘Pinot Grigio’. The pizza has a slightly buttery finish to it as I’m drizzling a special ‘Tuscon Herb Oil’ on it before serving. 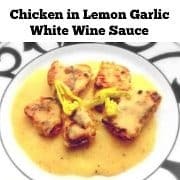 One bite of it and you’d have an explosion of delicious – buttery Italian flavors in your mouth and the fresh-crisp Pinot Grigio is simply DIVINE with it. 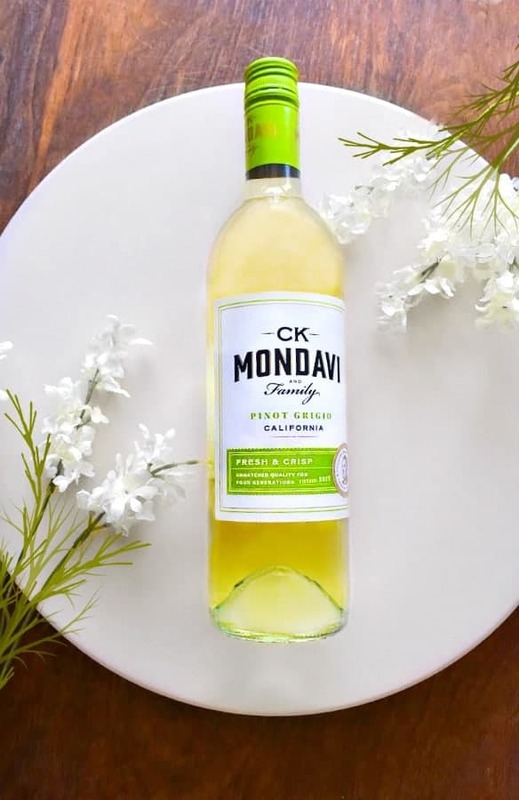 The CK Mondavi & Family Pinot Grigio is a medium-bodied wine filled with aromas of wildflowers, peaches, and pears. 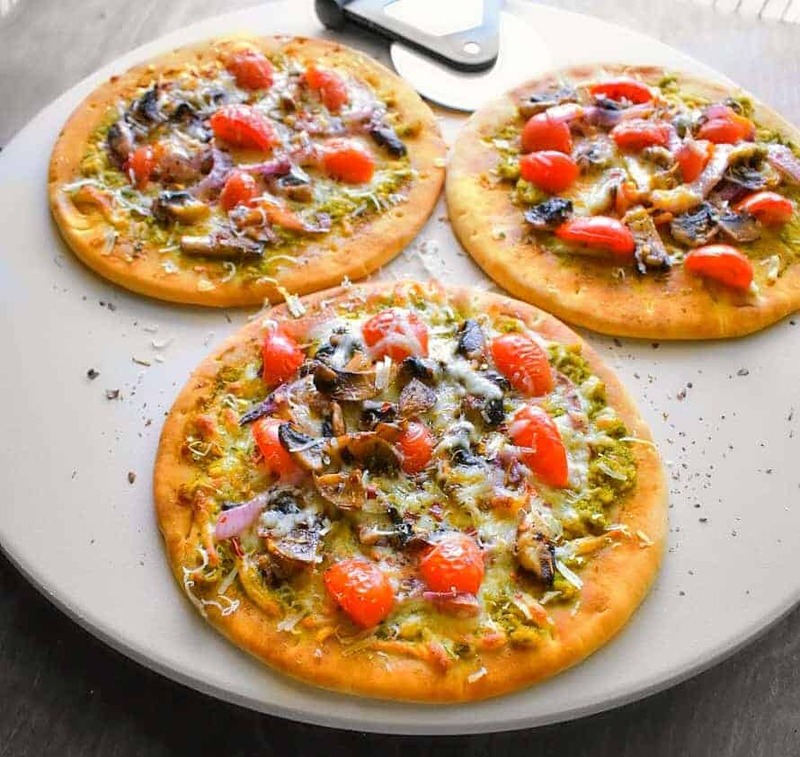 Now, coming back to our Quick Pesto Mushroom Flatbread Pizza, it’s soooo easy to make that you’d really wonder why didn’t you ever try it at home earlier! Now, most days, I would make the dough from scratch, make the homemade pesto and go about the pizza. Once the secret ingredients are gathered, I quickly gather the toppings, Mushroom, Red Onions, Tomato and Seasoning. 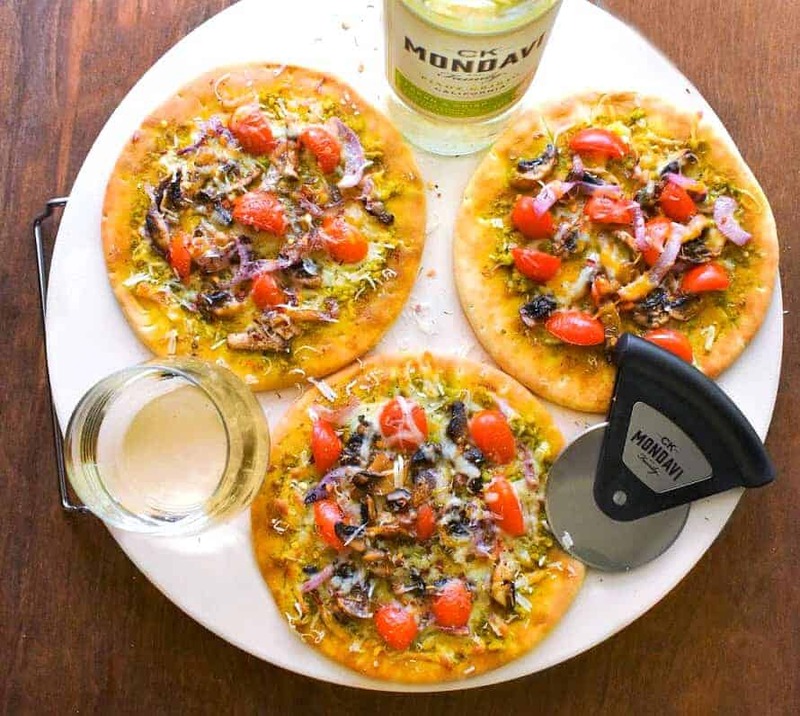 Once the Pizza is baked, I just placed everything in the extremely gorgeous ‘Pizza Stone’ sent to me by my dear CK Mondavi & Family along with a pizza slicer! 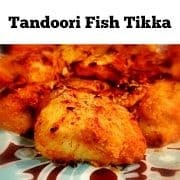 Even before I could announce, the meal is ready, I could see a huge smile on everyone’s faces as the smell from the kitchen had already sent the message much before. So we poured the wines and enjoyed the rest of the Sunday with loved ones, delicious food and some really smooth n wonderful wine. 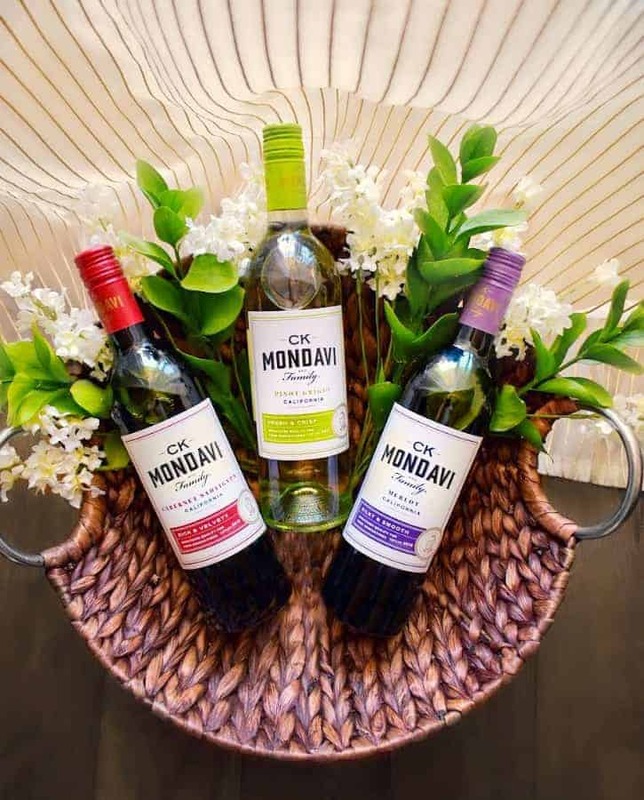 I would highly recommend you check the Store Locator for getting these CK Mondavi & Family wines for your next gathering. The wines taste amazing and are prized perfectly to serve in small/large gatherings. 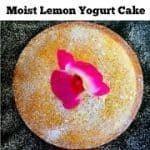 They have a great varieties to choose from too. Heat a skillet/pan and add 1tsp of herb oil or any light oil. Add the quartered mushroom and saute till light cooked (takes 3-4 minutes over medium flames). 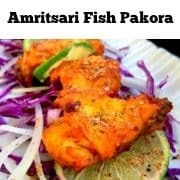 Once cooked, remove from skillet. In the same skillet add sliced onions and 1/2 tsp herb oil. Saute over medium heat until pink or slightly caramelized. 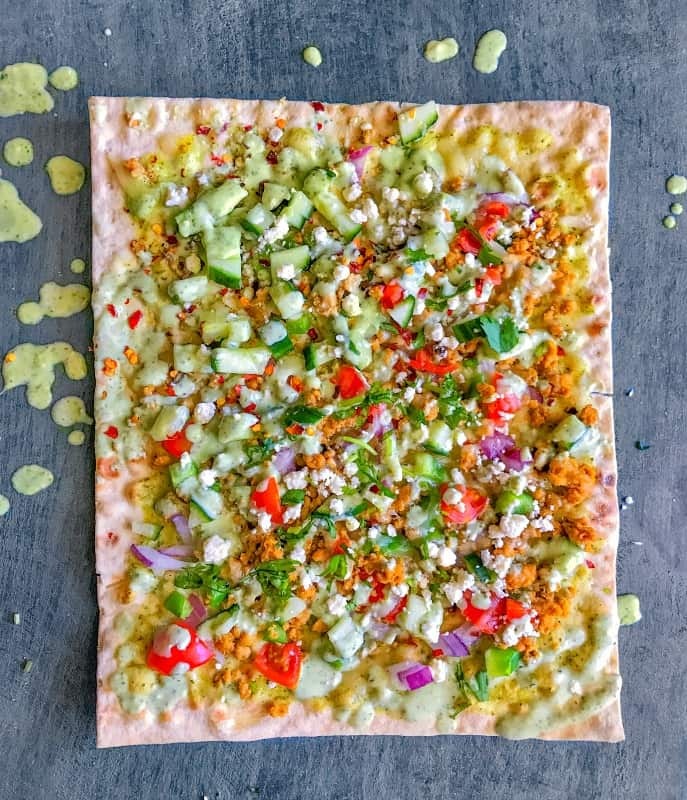 Take each flatbread and add 1tbsp pesto sauce on it. 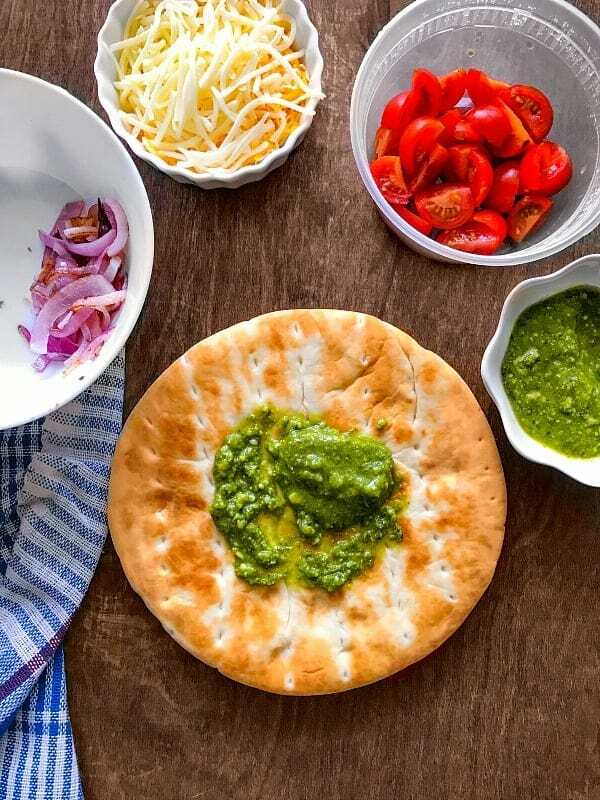 Now, evenly coat the pesto all over the flatbread. Now add cheese, cooked mushrooms, tomatoes and caramelized onions. Sprinkle Italian seasoning, red chili flakes, salt and pepper on top. Place the pizza in oven and bake for 10 minutes (I baked all 4 pizza together in two separate rows). 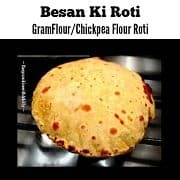 After 10 minutes or when the pizza is cooked, turn off the oven and remove the pizza. 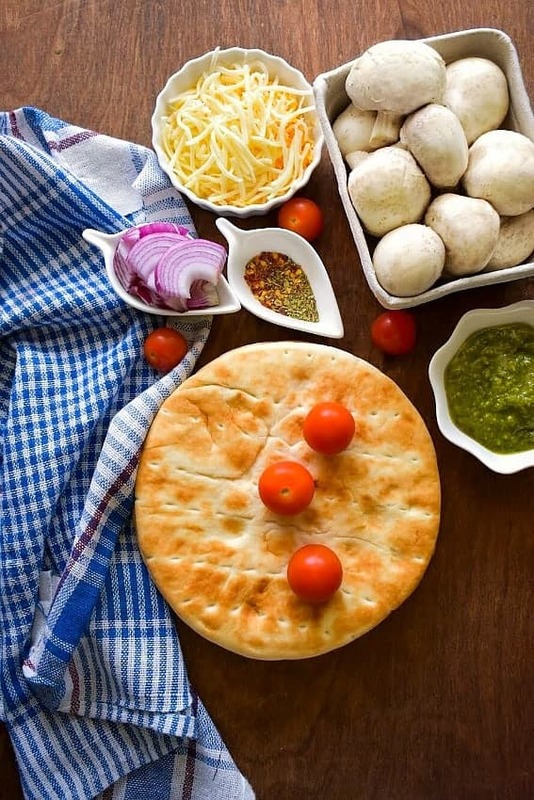 Place the pizza on serving platter and slice each pizza into quarter. (you may sprinkle some more herbed oil on top for special taste). 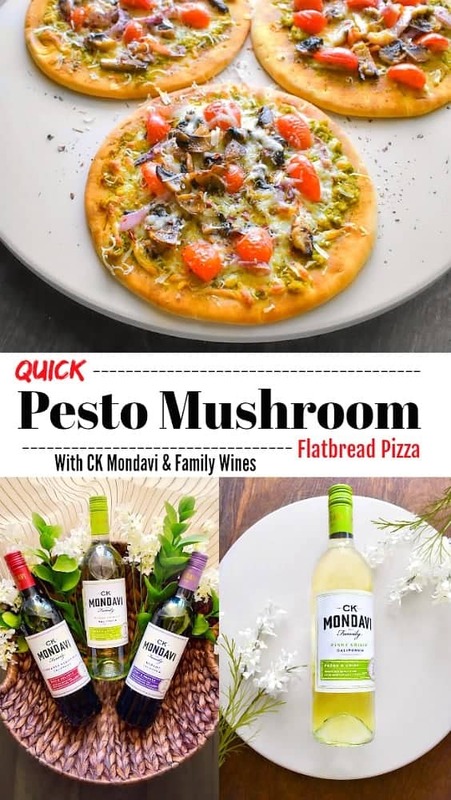 6 Replies to "Quick Pesto Mushroom Flatbread Pizza"
Pesto and mushrooms together on a pizza sounds amazing! 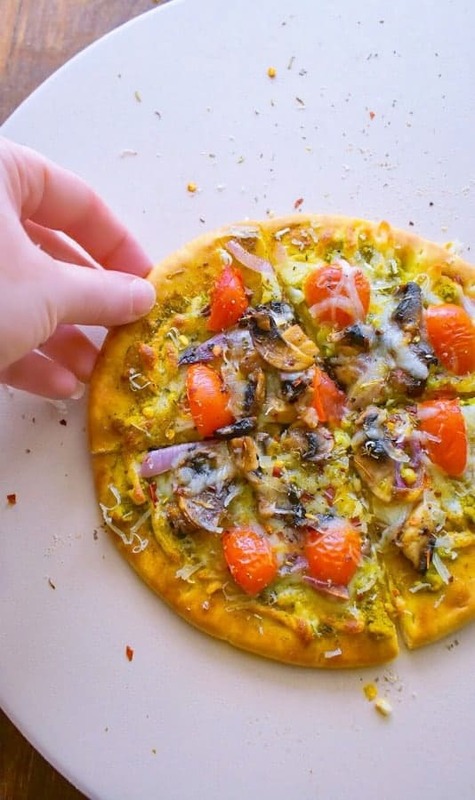 These flatbread pizzas look absolutely delicious – can’t wait to try!